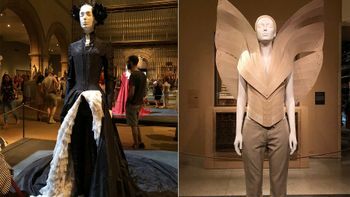 We explore ten films that influenced Alexander McQueens runway shows from The Birds to Chitty Chitty Bang Bang. 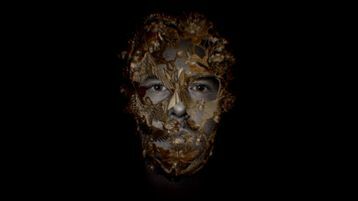 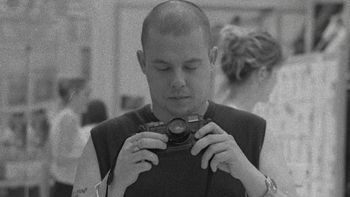 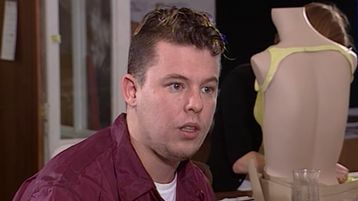 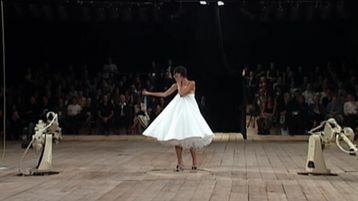 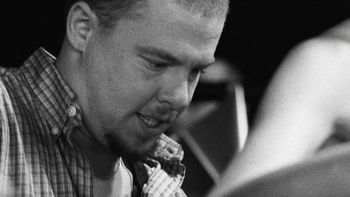 McQueen joins other documentaries, which deploy creative ways to comprehend their subjects. 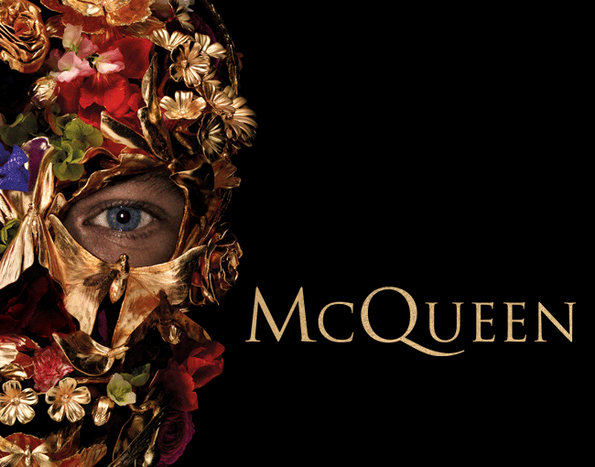 Be the first to know about trailers announcements from the upcoming film McQueen.